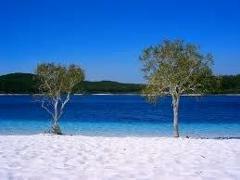 This tour takes in all the stunning beauty spots of Fraser Island. Max 17 guests per 4WD coach, Includes morning & afternoon tea plus a picnic lunch and bottled water. 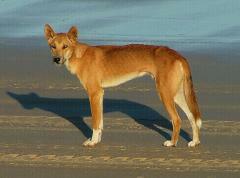 This tour gets you to all the amazing picturesque sites that Fraser Island has to offer. Maximum 45 guests per 4WD coach plus a Buffet lunch at Eurong Beach Resort. WOWSERS! 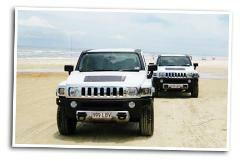 What about touring beautiful Fraser Island in a mighty HUMMER? Be exclusive - maximum 4 guests per 4WD Hummer, morning & afternoon tea plus a picnic lunch with bottled water and alcohol (limited) BE QUICK, BOOKS OUT FAST! Visit Kingfisher Bay Resort on Fraser Island for a day of fun and adventure or just soak up the serenity.